eStock Yacht Share has pioneered the use of fractional ownership applied to any yacht, whether that be a sail yacht, motor yacht or regatta yacht, because most yacht owners only use their yacht several weeks a year and the costs to acquire and maintain a yacht are immense. How does Fractional Yacht Ownership work? Fractional ownership is a business concept that has been around for decades. It is a method of ownership where several people can own a share in an expensive asset. Investors choose a fractional approach to investment when they do not want to spend the amount of money required to own the entire asset and they do not want all of the risk or hassle that accompanies ownership of the entire asset. 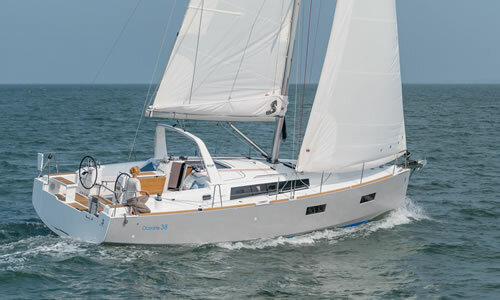 This makes fractional Ownership perfect for yacht owners who want the yachting experience without the hassles and responsibilities and without investing the whole amount necessary to own the entire yacht. Fractional ownership splits the cost of purchasing the asset and managing the asset across a set of owners. Because an independent professional (eStock Yacht Share in this case) takes care of the management, the fractional owners can enjoy themselves and be free from the management responsibilities. Each owner can use his/her share of the asset according to the terms of the purchase. The most common misconception about fractional ownership is that it is timeshare by another name. This is a mistake. With timeshare arrangements, you do not own a share in a property, merely the right to use that property for a set period of time. When your time runs out, you are left with nothing. With fractional ownership, you own the asset and receive a deeded title reflecting your ownership. If you desire, you can transfer or sell your share in the asset whenever you want. 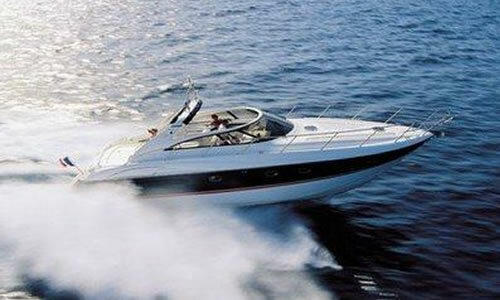 We have owners in the eStock Yacht Share Program through to 75%. Many purchase a share of 25% of a yacht for their personal use and another 75% for business use including entertaining, corporate retreats, chartering and hosting clients. Virtually all of our owners could afford to purchase the entire yacht outright, but do not want the waste that comes with letting a major asset sit idle in port without being used, as well as the hassle of the management responsibilities. Fractional ownership is also a great concept for sponsorship. 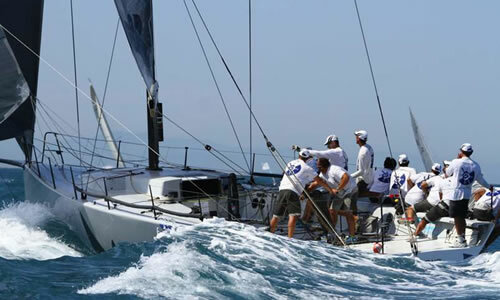 eStock Yacht Share has developed a special concept with a detailed plan for sponsorship. If you are interested please contact us for more information about the sponsorship concept.